A stone's throw from the Canning River with views to the hills and the city, this double storey family home that is just perfect for the family that enjoys the outdoors and entertaining. Boasting 4 large bedrooms and 3 bathrooms plus a separate powder room located near the main downstairs living area. The master suite is located on the top level to take in the breathtaking views plus 2 queen sized secondary bedrooms and a super-sized family bathroom. The perfection in this home comes with the 4th bedroom located on the ground floor boasting its own ensuite bedroom. Perfect as the guest room or would be perfect for one of the teenagers. 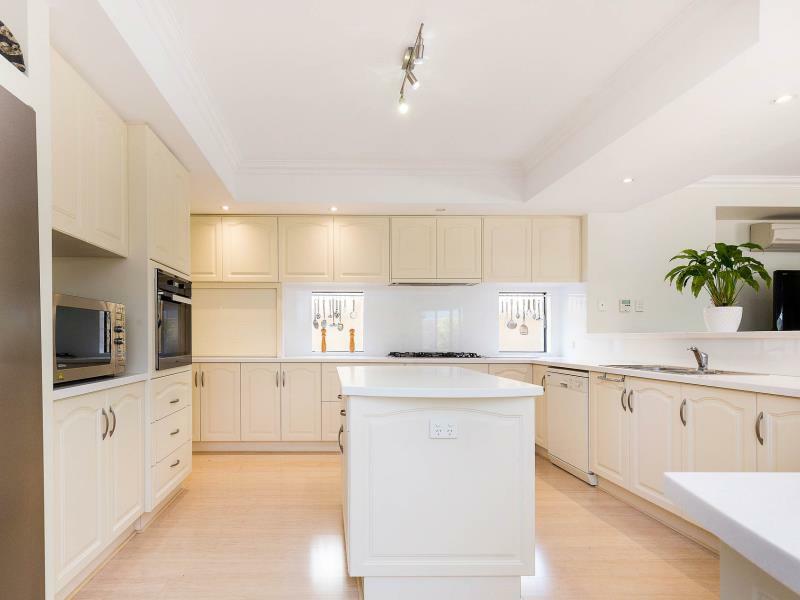 This home comes with plenty of space, with over 350sqm of interior space with 3 separate living areas throughout the home. 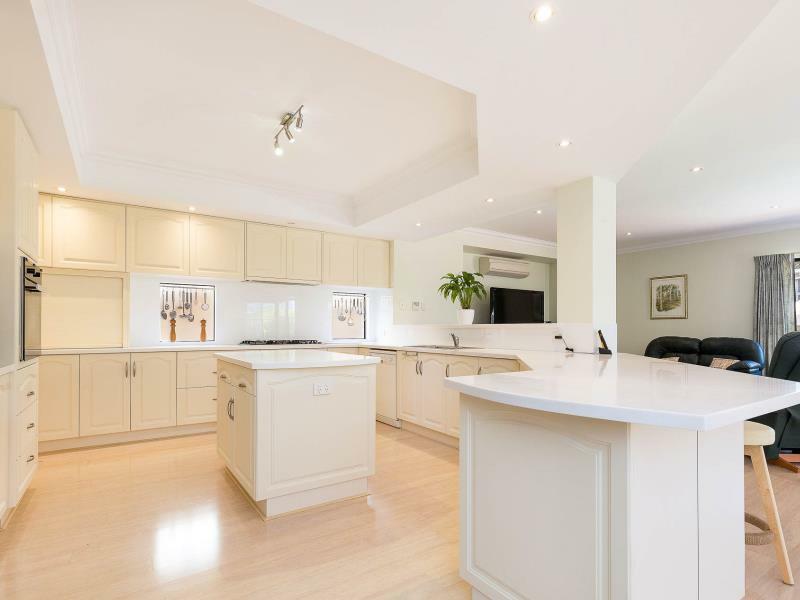 It allows everyone to have some space, from the formal lounge and dining at the front of the home, family and meals off the master chef style kitchen and an upstairs activity and study area with multiple balcony and terraced areas to enjoy all the view point advantages this home has to offer. • And there is more come and see for your self. 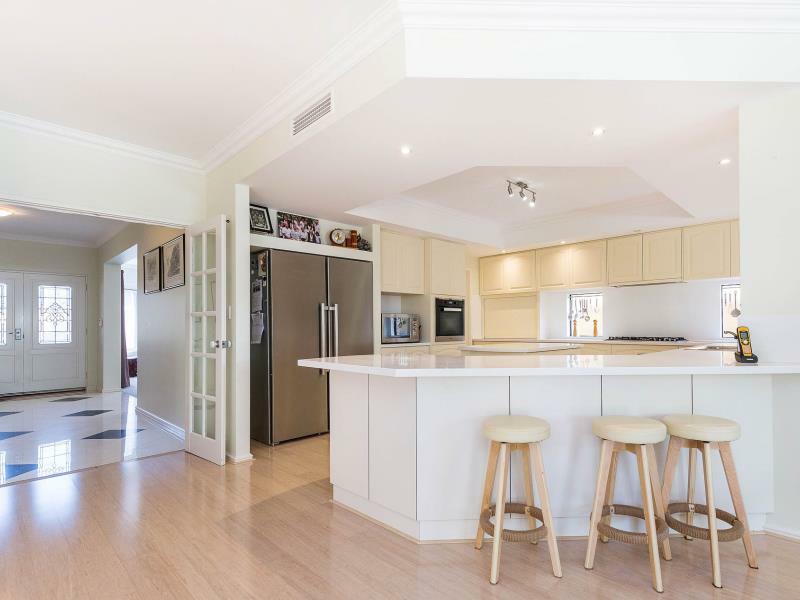 Located nearly the Shelley Foreshore and within the Rossmoyne High School Zone with easy access to shops, transport hubs and corridors whilst enjoying the serenity of the Canning River. Please contact Kym Chamberlain on the details provided for a private viewing of this wonderful home.